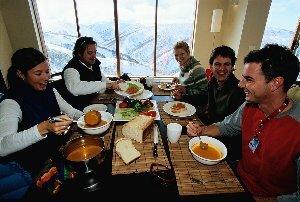 Altitude Accommodation prides itself on service. Not only can we organise your accommodation, we have a host of other services we can offer as well. 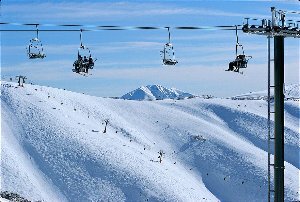 With our years at Mt Hotham let us utilise our experience to do all the hard work for you and in return we will ensure that your holiday to the snow will be a lasting enjoyable experience.